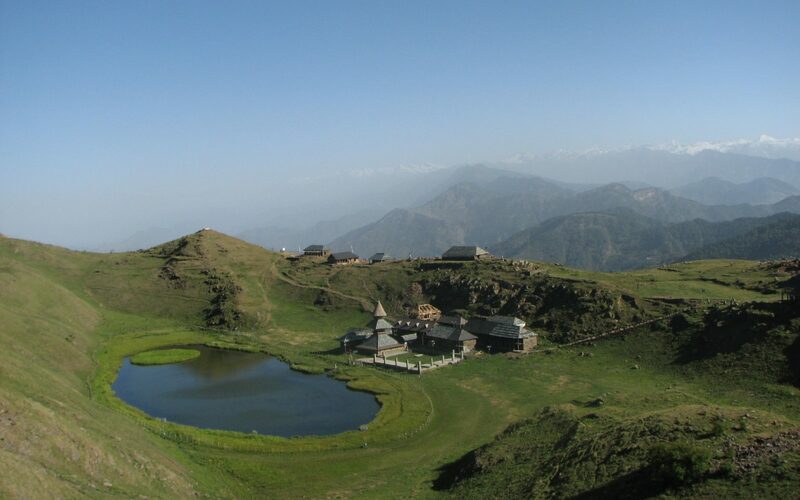 Parashar Lake Trek is a perfect trekking expedition for families and group of friends in Himachal Pradesh. This Lake is surrounded by the Dhauladhar ranges in Kullu Valley. 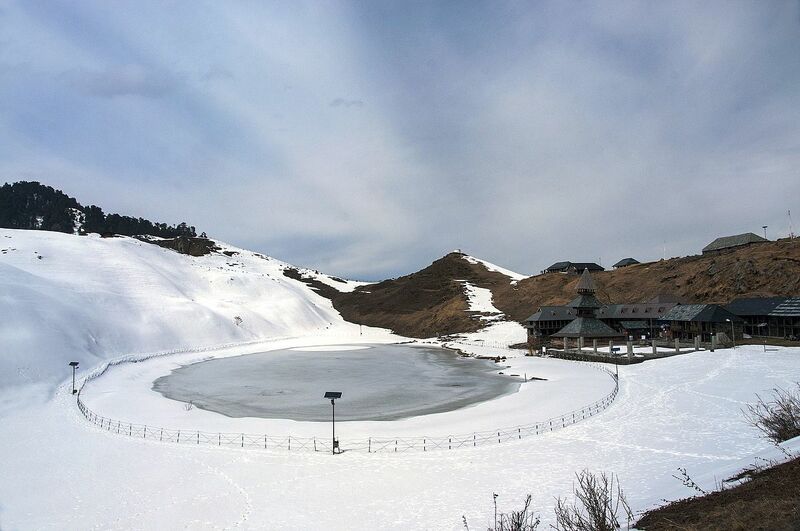 Parashar Lake, a secret gem lies in the Mandi District of Himachal Pradesh. The lake is famous for its crystal blue water. 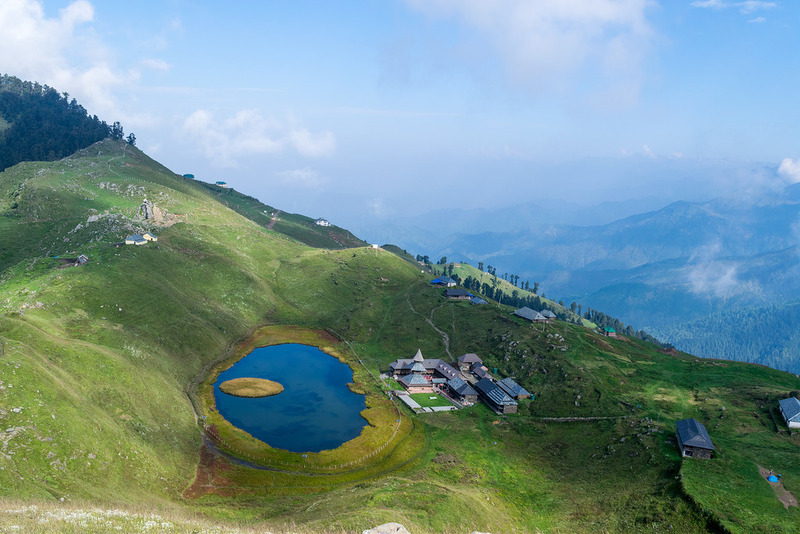 Parashar Lake trek is a moderate level trek and fascinates lot of trekking enthusiasts because of the charming trail that passes through a forest and several rivulets. 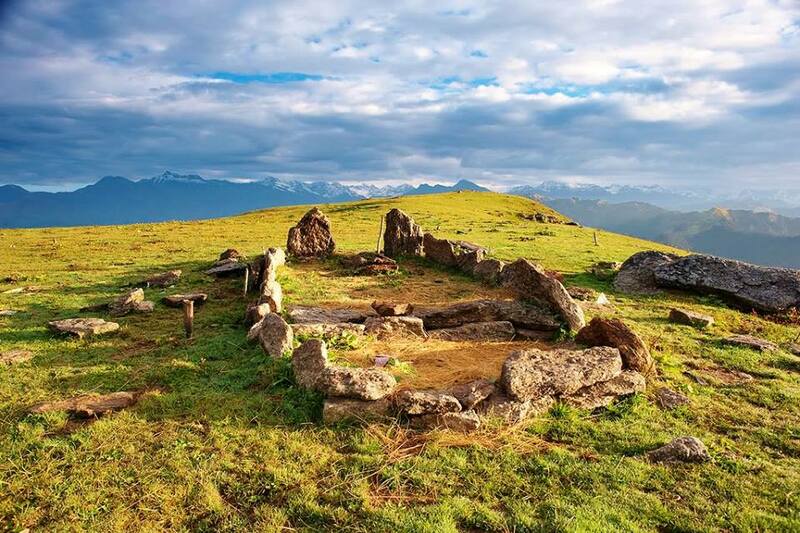 To give you a glimpse of serene Himachali culture, the trail of Parashar Lake trek passes through several Mandian villages. Once you hit the lap of Parashar Lake, you will be fascinated by the mystifying Dhauladhar, Pir Panjal and Kinnaur mountain ranges leaving you mesmerized. Just besides the Parashar Lake, you can experience the Himachali Architecture offered by the local temple of famous saint, Parashar Rishi. How to Reach Mandi by Road : Mandi district is well connected with the roads network. You can check availability & book seats in Volvo or Ordinary buses between Delhi & Mandi on Himachal Roadways Website. OR, if you have a bigger group (minimum 12 pax) then we can arrange mini coach from Delhi to Delhi on actual cost. Drive to Baggi Village from Mandi. Trek to Parashar Lake Campsite. Report 6.30 AM at Mandi Bus Stand. We will drive to Baggi village (Starting point of our Parashar Lake Trek). Reach Baggi Village by 8 AM and begin trek. Baggi is approx 27 KMs from Mandi Bus Stop. Thus it takes approx an hour to reach Baggi. We will reach our campsite at Parashar Lake within 4 to 5 hours by covering the distance of approx 7.5 Kms which passes through a magnificent trail of dense forest. Trek is mostly uphill and we will reach to an altitude of 8900 ft. from 4439 ft (Baggi Village). Reach Campsite and setup tents. We will arrive at our campsite by the noon and setup tents. Take rest, rejuvenate in the fresh air and explore the surroundings. Click selfies and enjoy with the group. All nutritional meals suited for this Trek will be provided by us. Trek to Nag Tibba Summit and Return to Nag Mandir Campsite. Wake up to the sounds of nature. Enjoy the unforgettable pure fresh air. 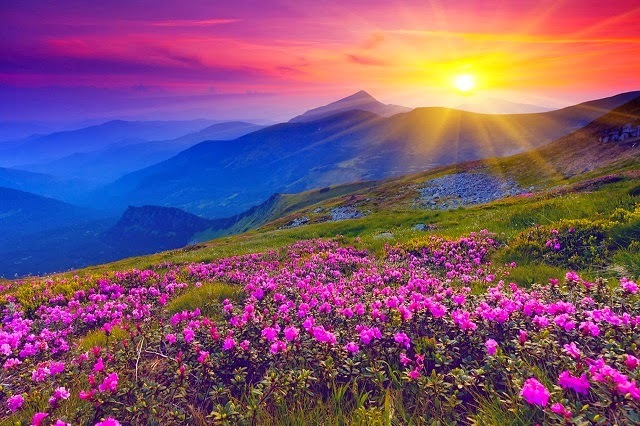 Capture the views of falling of first light on the snow capped mountains. Freshen up and enjoy the healthy breakfast and gear up for our return journey to Baggi Village. 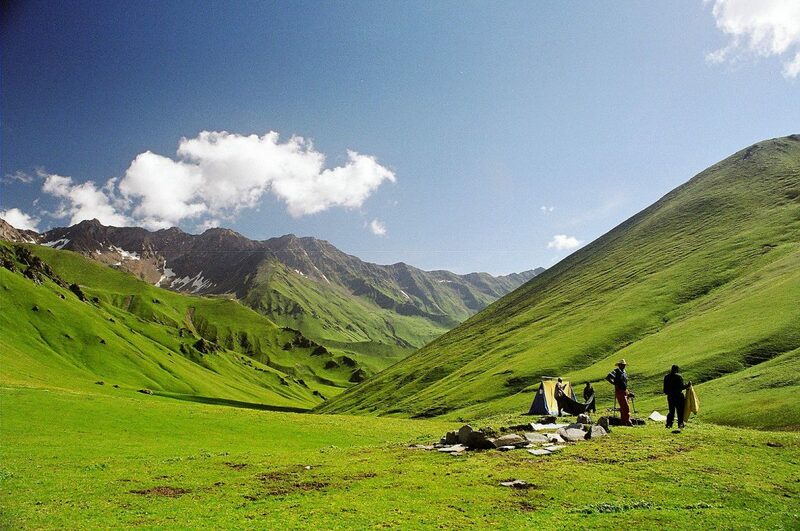 We will trek down to Baggi with the same route taken to reach Parashar Lake. Steep descent with moderate difficulty as it may get a bit tricky in case of hard ice on the trail. 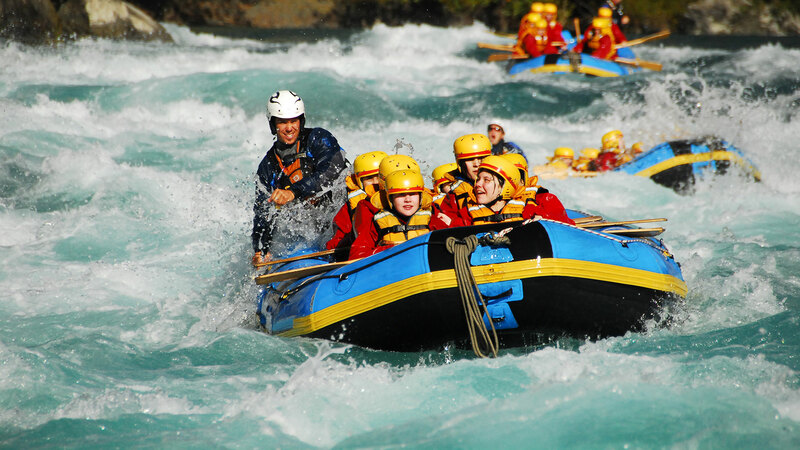 We will reach the Baggi Village within 4-5 hours travelling the distance of 7.5 Kms. Drive back to Mandi from Baggi Village in our vehicle for your return journey to home. I love photography and from quiet some time i was planning to go to Parashar lake. I must say that this trek was an out of this world experience for me. All the things were arranged very nicely by the tem D2R. I also got to hone my photography skills and took some amazing pics while trekking. The guide also took us to some hidden locations.